 Dawn Edney counselling for young people, adults and couples. Professional rooms located in central Chichester. Covering Chichester, Bognor, Midhurst, Emsworth, Havant, Portsmouth, Hayling Island and Petersfield. I would highly recommend Dawn to anyone considering psychological intervention. As a practicing GP, I have seen the significant positive impact her therapeutic approach has had on my patients. Time and again she has helped people make meaningful, positive and lasting change in their lives. She is an excellent practitioner and communicator, and I would rank her amongst the very best in her field.